We currently have 10 bibs available on TEAM BSU for the 2019 Falmouth Road Race. By joining TEAM BSU you will help raise funds for the BSU Student Emergency Fund.  This fund directly supports current Bridgewater students who face unexpected financial troubles. All runners commit to raising a minimum of $1000 and are responsible to pay a $175 registration bib fee. Interested in running for TEAM BSU? Please complete this runner interest form by April 1st. 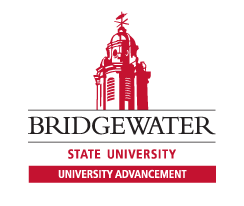 Each year at Bridgewater State University (BSU), many of our students face challenging financial circumstances that affect their ability to succeed in their pursuit of a degree. In its fifth year, Team BSU will once again run the iconic Falmouth Road Race on Sunday, August 18, 2019 to raise funds for the Student Emergency Fund that directly helps our students. Who do the funds support? All money raised directly supports the BSU Student Emergency Fund. This fund assists BSU students facing financial hardships resulting from emergency or crisis situations. Funds awarded are to help alleviate short-term financial needs of the student. This important resource for BSU students is sustained through the fundraising efforts by the BSU community. Make a difference in a student's life and run with Team BSU! How to support Team BSU? You can support Team BSU by making a gift to an individual runner or the entire team. Any amount will help change a student's life and help energize our runners. Help us reach our goal of $15,000. Check back soon for individual runners' donation pages.